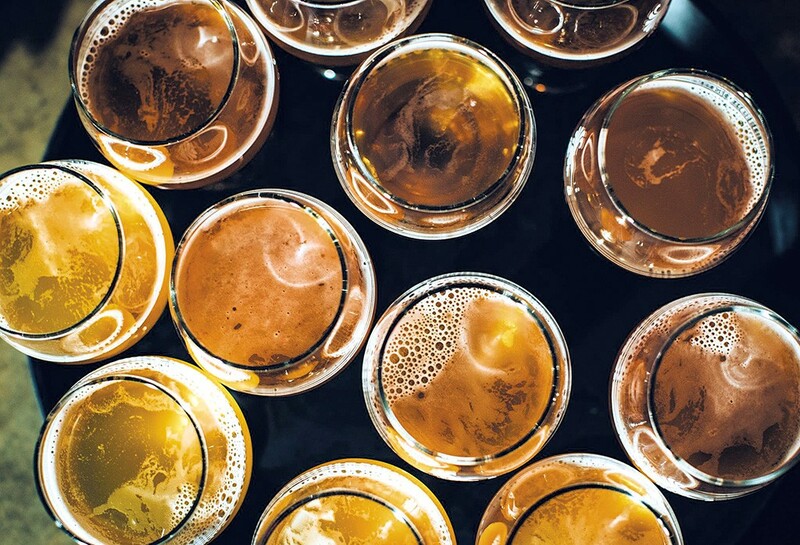 Celebrate American Craft Beer Week with tours and pours hosted by the 40-odd brewer-members of the Vermont Brewers Association. Put some cheese in your steez with pairing plates — some available all week, others happening for one night only — at Otter Creek Brewing, Zero Gravity Craft Brewery and Simple Roots Brewing, among others. Or sample Tulach Leis, a rare Flemish brett sour, all week at Vermont Pub & Brewery. Then trek to Newport on Friday, May 19, and learn the history and practice of making sap beer with Kingdom Brewing's Brian Cook and TJ Greenwood from Lawson's Finest Liquids. Looking to sample suds from several breweries at once? Hit up Bar Antidote in Vergennes, Waterbury's Blackback Pub, South Royalton's Worthy Burger or Doc Ponds in Stowe, all of which are devoting their draft lines to Vermont beers for the week. Check the brewers' association website for a full list of patio parties, can drops, pairing dinners and tap takeovers. Green Mountain Beer Week: Through Sunday, May 21, various locations statewide. Cost of food and drink. Info, vermontbrewers.com/events. Plant Sale: Freshen up your garden with perennials, herbs, veggies and annuals. Proceeds benefit housing and programming for former prison inmates at the Dismas House of Vermont. Wednesday, May 17-Saturday, May 20, 9 a.m.-5 p.m., 1033 Pine Street, Burlington. Info, 658-0381. Rosé Release Party: Drink pink at an industry-style tasting featuring more than a dozen spring-appropriate wines. Friday, May 19, 5-8 p.m., Cork Wine Bar & Market, Waterbury. $20. Info, 882-8227. Truck Stop: In a sure sign of spring, mobile kitchens converge in Burlington's South End and dish mouthwatering meals and libations. Live music and a full bar add to the fun. Fridays starting May 19, 5-10 p.m., ArtsRiot, Burlington. Cost of food and drink. Info, artsriot.com.